I had a little h&m haul and I looove the resulting outfit. I’m loving these knitted vest tops but totally unpractical for this summer heat we’ve been having recently!! 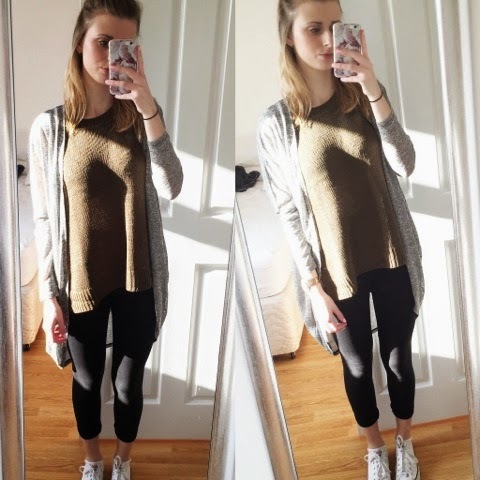 This cardigan is also ideal, perfect lightweight feel and long enough so that it covers your bottom!! In other news, revision is well underway which is a massive struggle in this gooooorgeous weather!! My summer is packed full of plans, I can’t wait!